'Tis the season for chimney sweeping! 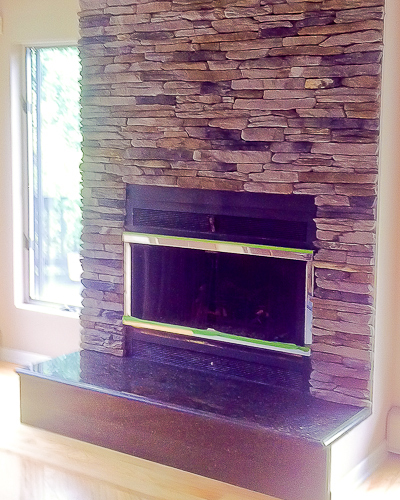 Contact us if you need your chimney cleaned. 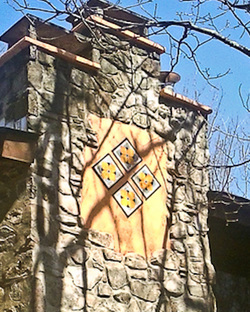 Natural stone chimneys are as old as civilization and, in the Poconos, the plentiful bluestone made them a regular feature in the area. 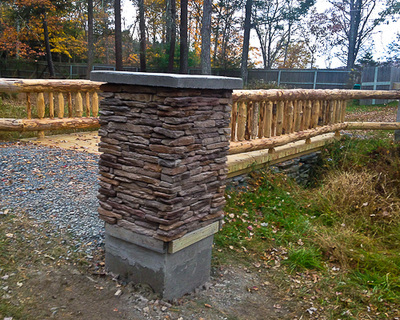 Well constructed stone masonry enjoys a long lifespan. Timely maintenance will keep them beautiful and functional. 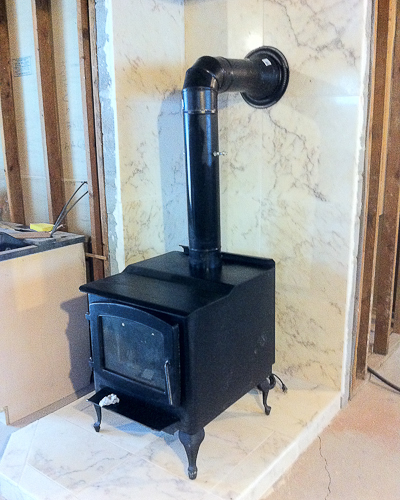 If your in need of chimney repairs don't fret. 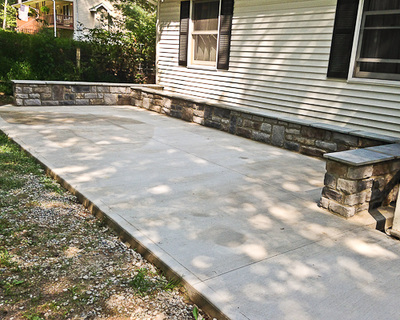 We have extensive experience with natural stone and historical masonry. 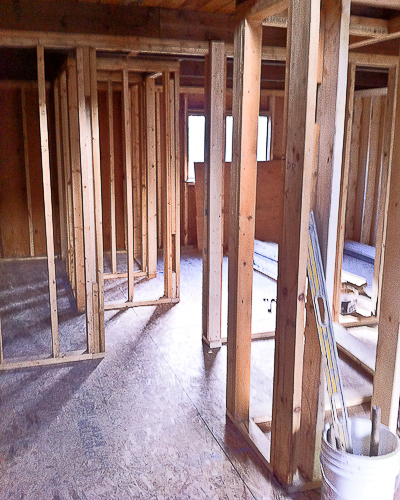 As seen in the picture to the left, repairs to large chimneys can stay within budget by using elegant modern updates. Cultured stone is often easily applied and can be a dramatic improvement to a home's curb appeal. 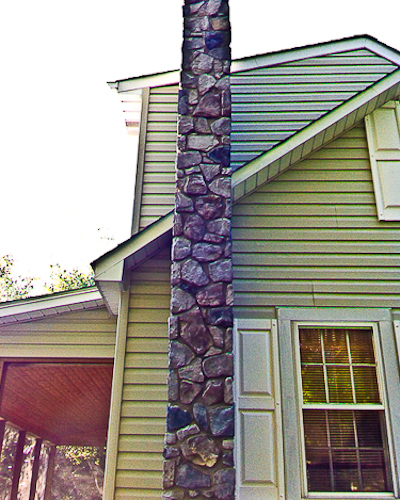 The variety of available stone makes coordinating the chimney's new look with siding and landscaping a breeze. Simply put: brick is ageless. New brick has the clean clear lines and recycled brick has a unique character all its own. Brick patterns are plentiful too so don't just think horizontally. Re-pointing is easy and fast but a properly constructed project will go many years before a re-point is needed. 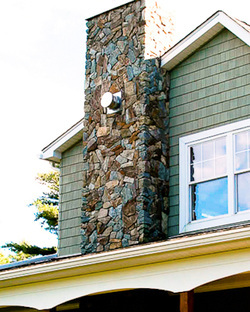 Masonry chimney caps are necessary for the long term health of your chimney. 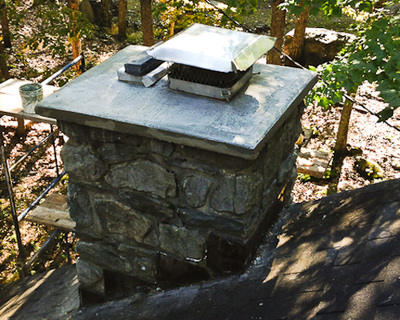 A chimney cap provides protection from water and ice intrusion that will cause significant damage during our Pocono freeze/thaw cycles. 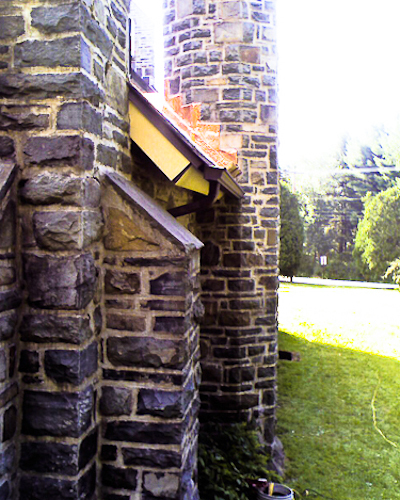 Chimney caps, such as the ones below, vary in design and can easily fit into any budget or home design. Caps such as the clay pot are a more stylish option compared to the metal chimney cap varieties. 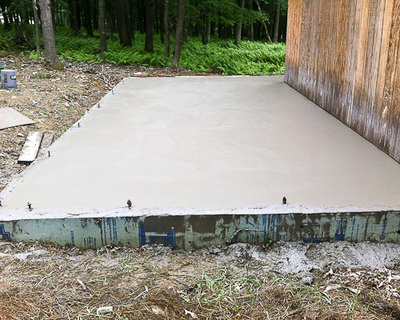 All chinmey cap options will keep birds, bats, and squirrels from making their way into your home. 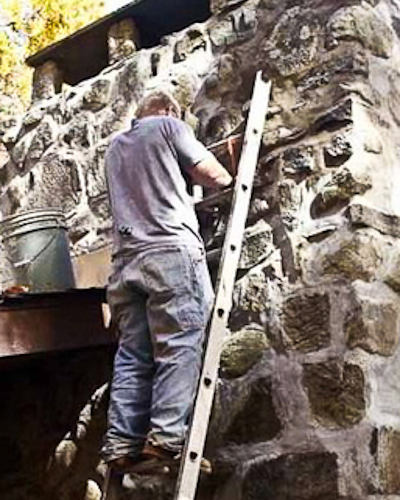 Chimney repairs, when done properly, will last many years. 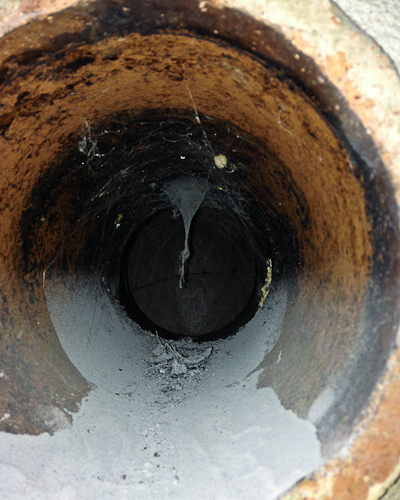 If your chimney is leaking or damaged in any way, give us a call and protect your investment. 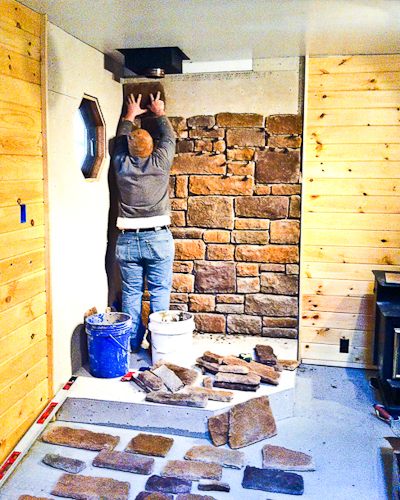 Follow Bill Pearn Masonry's board Chimneys and Fireplaces on Pinterest.